Today let's learn some information about 3 new products. 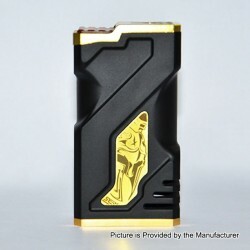 The Kratos Mechanical Box Mod Clone is constructed from PEI and brass. 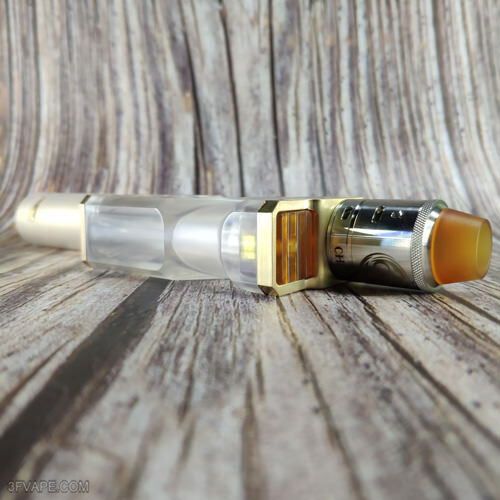 It has a non-hybrid 510 connector and a Ultem fire button on top. 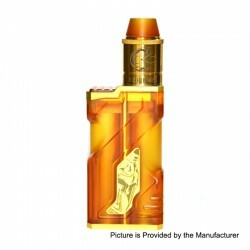 The mod is powered by dual 18650 batteries (NOT INCLUDED). 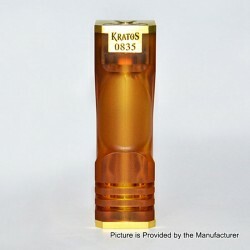 The Kratos Mech Mod Kit Clone with Extension Tube consists of Kratos Mechanical Box Mod Clone and Chronos RDA Clone. This item also has other colors to choose. 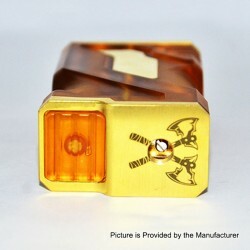 The Kratos Mechanical Box Mod Clone is constructed from resin and brass. 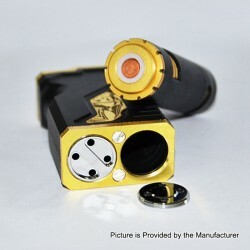 It has a non-hybrid 510 connector and a Ultem fire button on top. 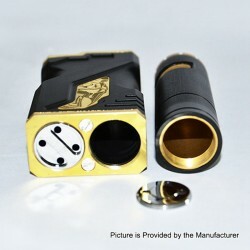 The mod is powered by dual / triple 18650 batteries (NOT INCLUDED). Don't worry,this time we present to you the Kratos Mech Kit Clone unboxing video. 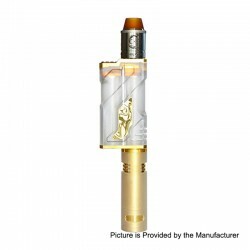 The Kratos Mech Kit Clone - Translucent is in stock now. 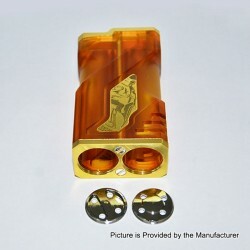 Today let's check the Real Scene Photo of the Kratos Mech Kit Clone - Yellow.